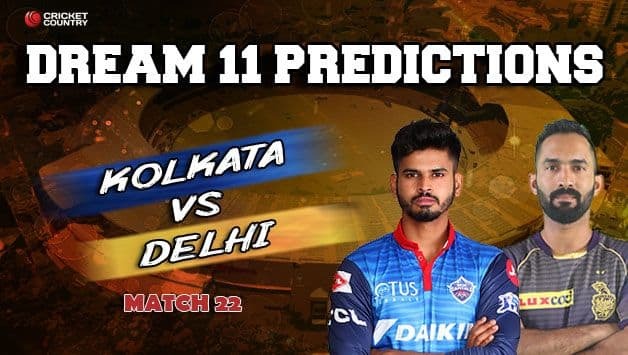 KKR vs DC Dream11 Team - Check My Dream11 Team, Best players list of today's match, Kolkata vs Delhi Dream11 Team Player List, DC Dream11 Team Player List, Dream11 Guru Tips, Online Cricket Tips IPL 2019. 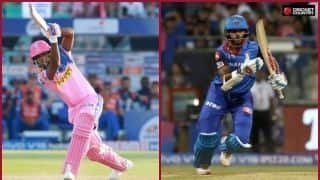 Kagiso Rabada trumped Andre Russell the first time around when Kolkata Knight Riders and Delhi Capitals met for the first time in IPL 2019 and it’s time for round two, this time at the Eden Gardens on Friday in Match 26 of the league. 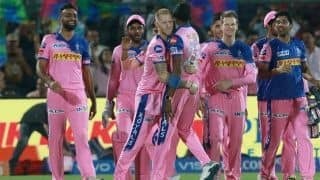 Delhi Capitals are the only team apart from Chennai Super Kings, who have managed to get the better of Kolkata Knight Riders this IPL season. 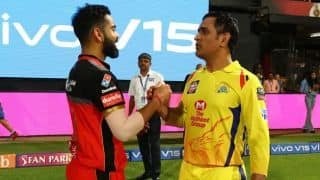 Considering DC are coming to Eden Gardens after a win in their previous match and KKR being brought back to earth by CSK in their last match, the contest promises to be one tasty affair. Andre Russell has batted five times this IPL and each of his innings has mattered. Three of them have resulted in stunning victories, one helped them to a tie and one in defeat. Clearly, he’s the man in form. 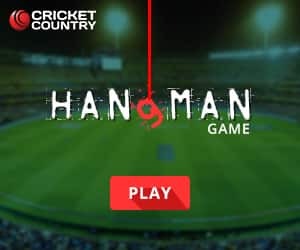 Delhi have faced his wrath before and with Ricky Ponting and Sourav Ganguly for brains, they must have worked out a strategy to neutralise him. Russell’s teammate Kuldeep Yadav has claimed to have figured out his weakness which he says is against the turning ball. DC spinners will have to take the lead on this front. Are Knight Riders overly reliant on Russell? Surely, he has been at the forefront of their most wins this IPL season [barring one against Rajasthan Royals]. Time and again he has bailed them out of trouble and put them in winning positions. Should Russell fail, do KKR have a backup plan then? 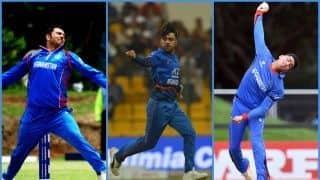 Middle-order has to step up now with the season entering a crucial phase where all permutations and combinations start coming into play as far as qualification for the knockouts go. Not that KKR have to worry on that front right away. With four wins in six matches, they are fairly at a comfortable spot now but things can change quickly. Another point to consider for DC is whether to bat or bowl should they win the toss. It’s obvious what Kolkata Knight Riders will be should the coin fall in their favour – field first. They have been setting their opponents an open challenge to set targets which they [read Russell] can’t chase. Two of their three wins have come while chasing, although one of them was in Super-Over. 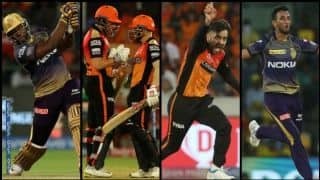 Check Dream11 Prediction / KKR Dream11 Team / DC Dream11 Team / Dream11 Guru Tips / Online Cricket Tips and more.